In teaching the little ones the game of golf… establishing the fundamentals for a proper set-up is extremely important to teach early in the learning process. The three key things you should focus on include: grip, alignment and posture. 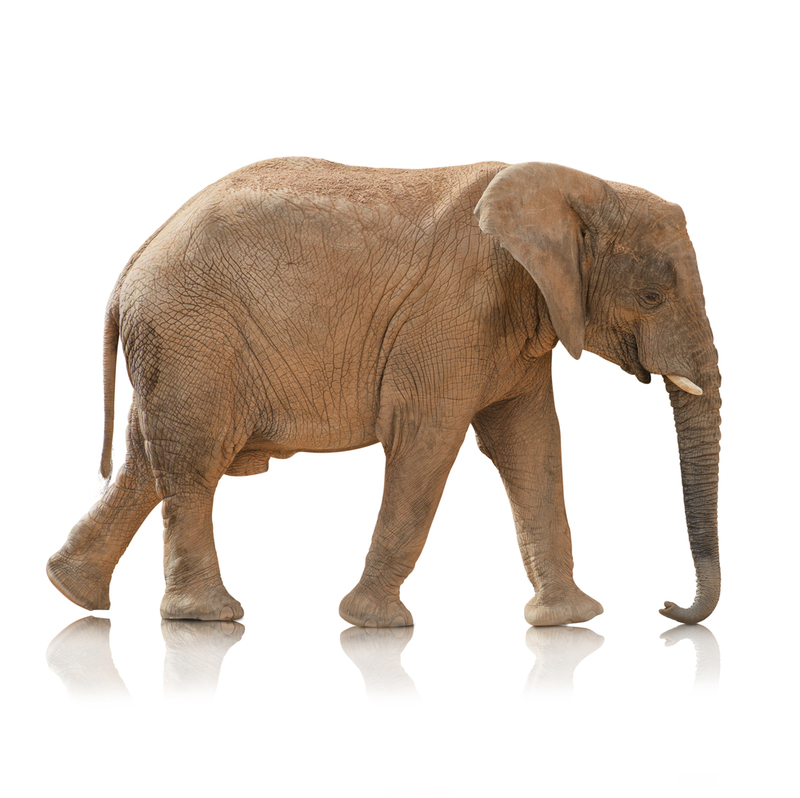 For this blog post, I will focus on Posture… and to relate to the kids, I used the visual of a swinging elephant trunk to help how the child should feel when they are in the right position. It is my observation that kids get in all kinds of funky positions during set-up. I have seen the “stand up like a stilt” posture as well as “gumby arms” where they stretch their way out arms out to reach the ball. The ideal posture is to let the arms relax and hang straight down… like an elephant trunk. At this position, the body can rotate on the correct angle and give the child the highest probability of hitting the ball on a consistent basis. Build your elephant trunk – tilt your spine angle where you are on the balls of your feet… interlock your arms and let them hang straight down like an elephant trunk. Swing your elephant trunk – with your arms interlocked, transition your weight from your front foot to your back foot in a rythematic motion… where your arms move back and forth. (Ideally you will be turning your hips to drive the swinging motion. At set-up – tell the child to “show me your elephant trunk”… that should cue them to have the feeling of their arms hanging straight down in a weightless motion. When we introduced this visual to the child, it really was beneficial in helping them “feel the swing”… in a repeatable/rythematic motion. I hope this tip help out!